Woops! There’s no table of contents available yet. Not Sure? Request A Sample Now. We'll send you a free PDF sample of this report, right to your inbox. No strings attached. We’ve been working with the biggest names in our industry for almost 50 years. AWA has always been led by 3 core values: Integrity, Excellence and Collaboration. We know that it’s crucial to have the right data for your business decisions, and that’s why we work by these values every day. 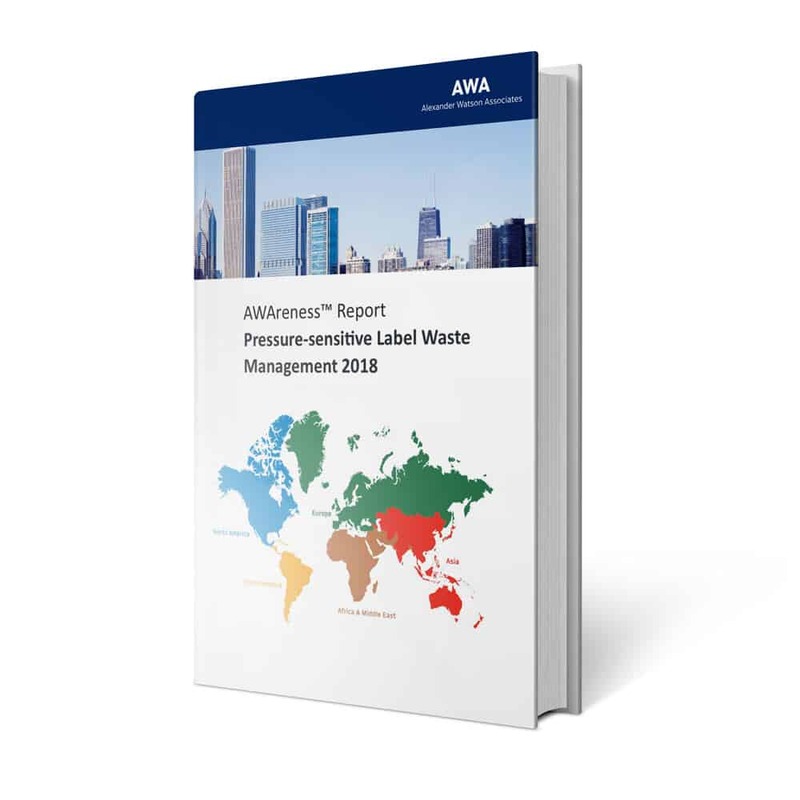 When you purchase an AWA market report, you don’t only purchase industry-leading facts, figures and analytics but also unlimited personal support through our Amsterdam office. You also can be assured that our data is collected by our team of professionals and our analysis is based on inhouse data, researched from primary sources through the highest standards of integrity and confidentiality.